Key attributes such as creativity, innovation and fun have pushed three of the world’s best-known technology firms to the top of Hong Kong’s most preferred employer rankings, according to the latest jobsDB Top Ten Companies 2016 report. Global brand names like Google, Apple and Facebook took first, third and fifth place respectively. 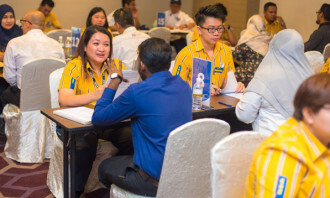 This shows that local employers have a lot of catch-up to do to attract top talent, in most of the Asia Pacific regions that were covered in the study, a local firm was named the top employer. The only other exception that a local firm did not win the top place was in Singapore, where Google was number one, it also made the top ten table in every geography except Vietnam. MTR was the best local employer, ranking number two in the top 10 behind Google, Cathay Pacific and Swire were also among the top ten. Google was ranked the top employer for its ability to provide a creative, fun and innovative work environment, giving employees the chance to work in wider locations and a competitive basic salary. Top local employer MTR was credited for its superior benefits, incentives, bonuses and medical cover, high job security and competitive basic salary. In Hong Kong, word of mouth (24%) was the biggest source of information cited by respondents in forming a positive or negative opinion of a company. This was followed by news media (21%) and family & friends (14%). However, when it came to rating an organisation, the two most important factors for the majority of Hong Kongers were salary (13%) and benefits (13%), followed extremely closely by the company’s reputation (12%). The findings show that “word of mouth” and “family & friends” were two of the biggest information sources when it comes to forming an opinion about a company, highlighting the importance of employer branding in attracting and retaining talents. But many employers in Hong Kong are not aware of the importance of employer branding,or pay little attention to this phenomenon which is a growing trend in the human resource industry around the globe. 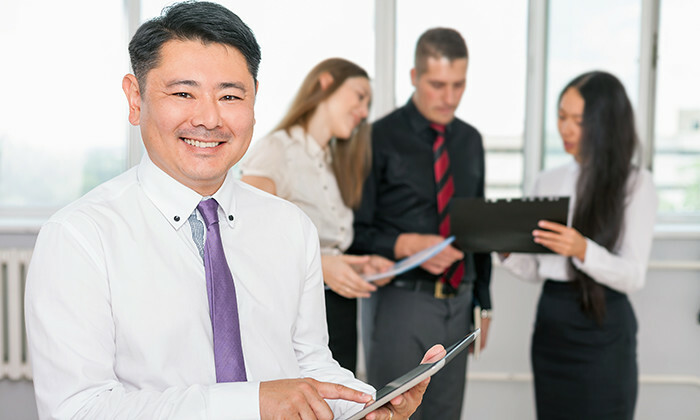 Justin Yiu, general manager of Jobs DB Hong Kong advised employers to adopt a more open and transparent policy to build up their employer branding. 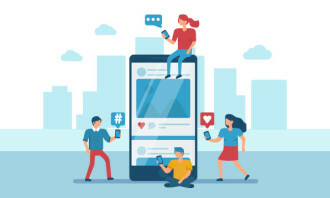 “One of the most commonly-adopted approaches is a social media advocacy program, which allows employees organically share their stories within their companies. To build interaction with employees, it is a good idea for employers to develop a comprehensive plan for content development and execution, with clear objectives and targeting employees based on specific job positions or levels, and using suitable platforms and technology,” he said. For instance, fun and creative messaging tends to resonate with Generation Ys, while messaging with high job security, attractive salary and benefits elements will sound more appealing to more mature groups. “Today, acquiring top talent is all about connecting to them in the right places, with the right attitude via all kinds of channels. An employer should also address the specific concerns of target candidates, and be aware that these concerns will change,” Yiu added. Conducted by SEEK Asia represented by jobsDB and JobStreet brands, the survey has polled the opinion of nearly 44,000 people across the Asia Pacific region, including Hong Kong, Indonesia, Vietnam, Thailand, the Philippines, Malaysia and Singapore.